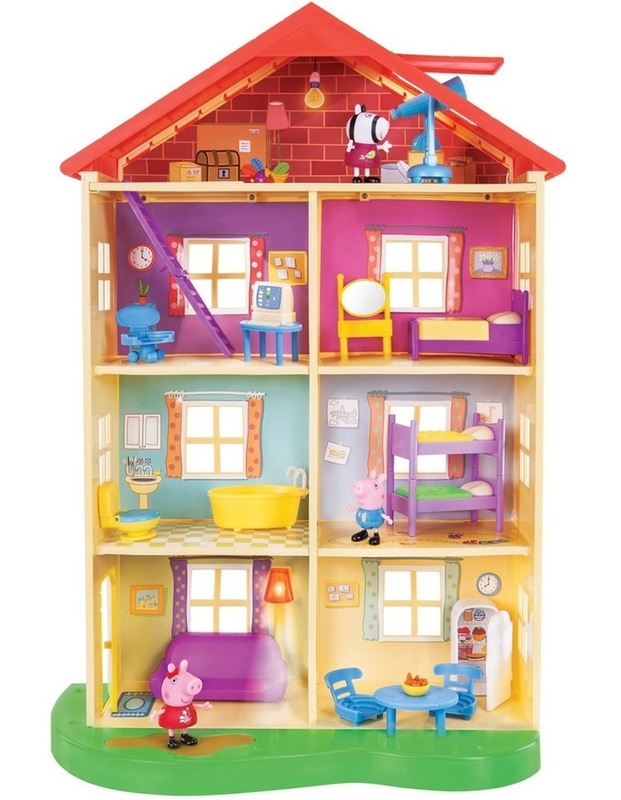 Peppa's friends have come to play in Peppa's Friends & Family Home. There's an entire 4 storeys of home to explore. 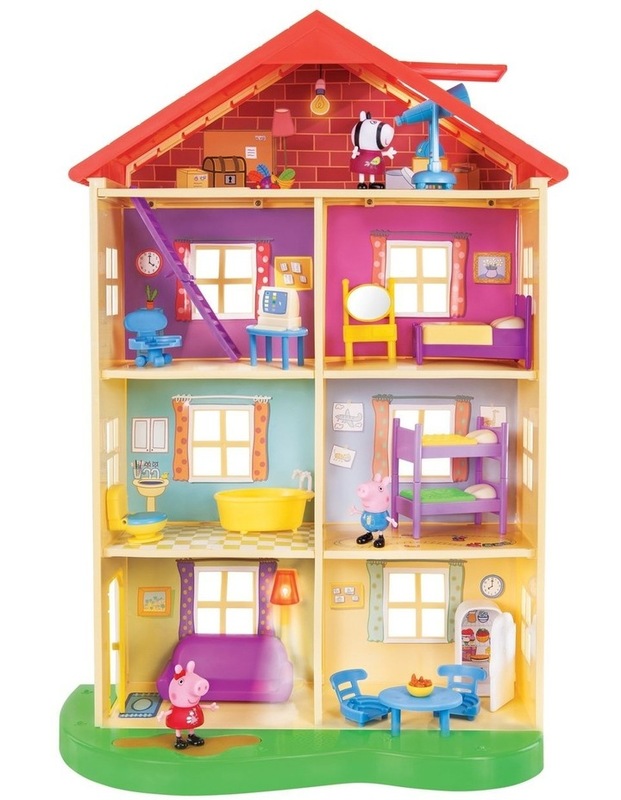 With 7 different rooms which come with their own exciting accessories, and multiple Peppa Pig Family figures, you'll have hours of fun. Over 2 feet tall! Press the doormat for lights & sounds.